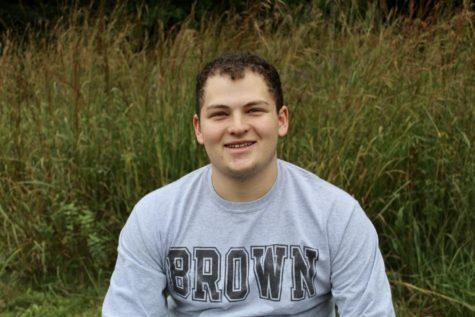 Andrew Mitty, class of 2019, is the webmaster for WSPN. He is a senior, and this is his second year with WSPN. Andrew is the captain for the Wayland Ski Team. In his free time, he enjoys driving around and hanging out with his friends.